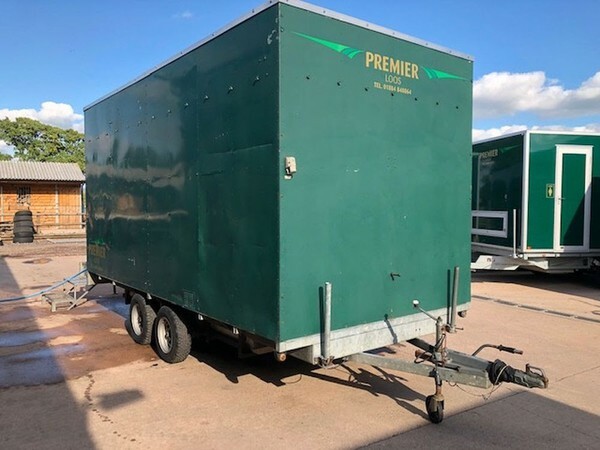 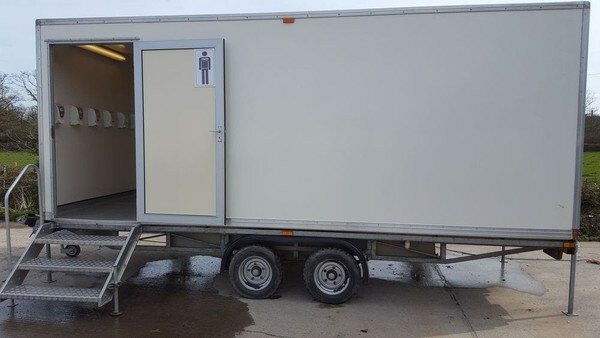 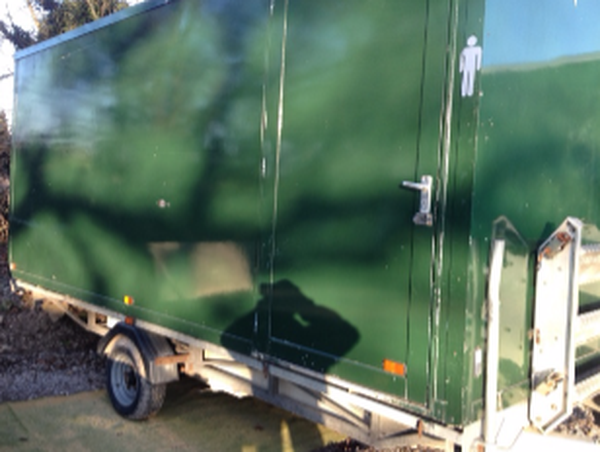 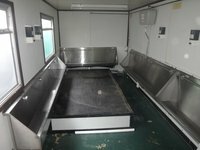 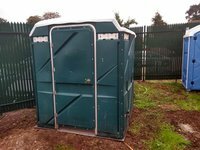 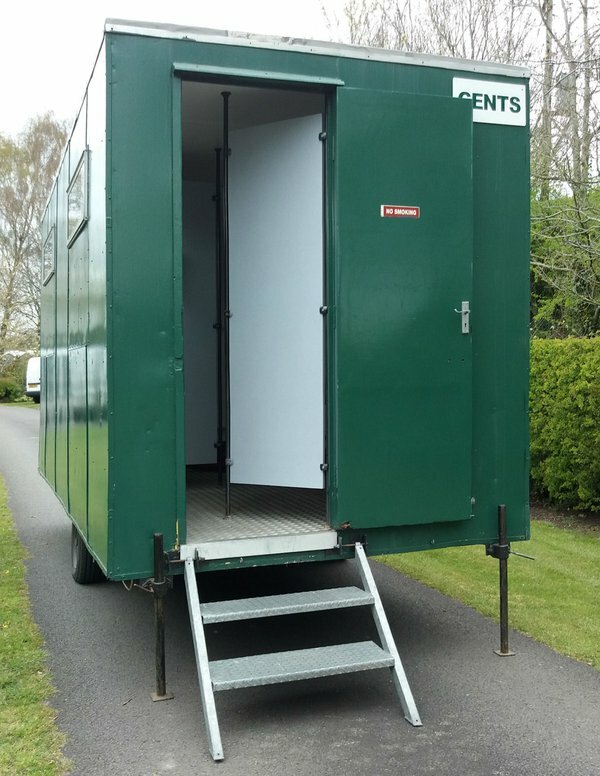 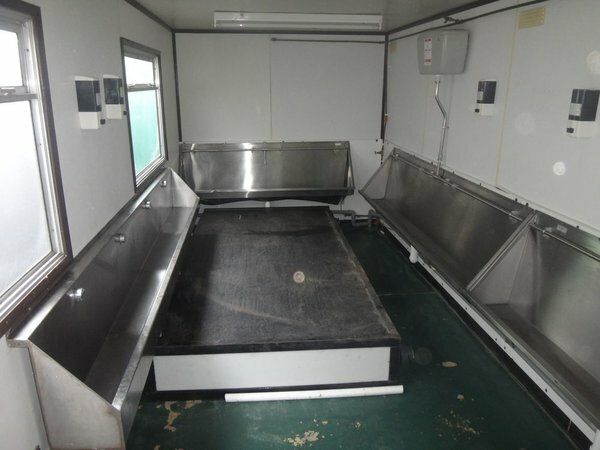 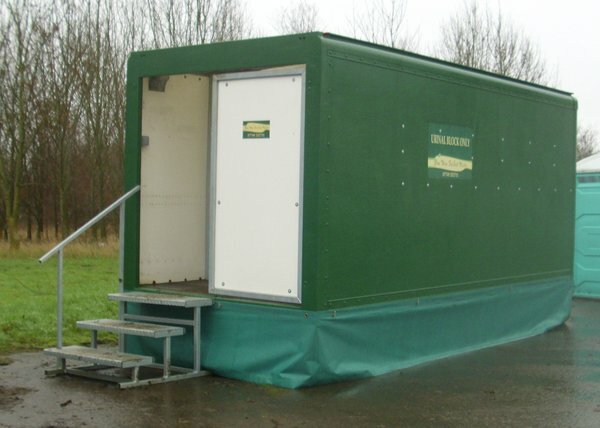 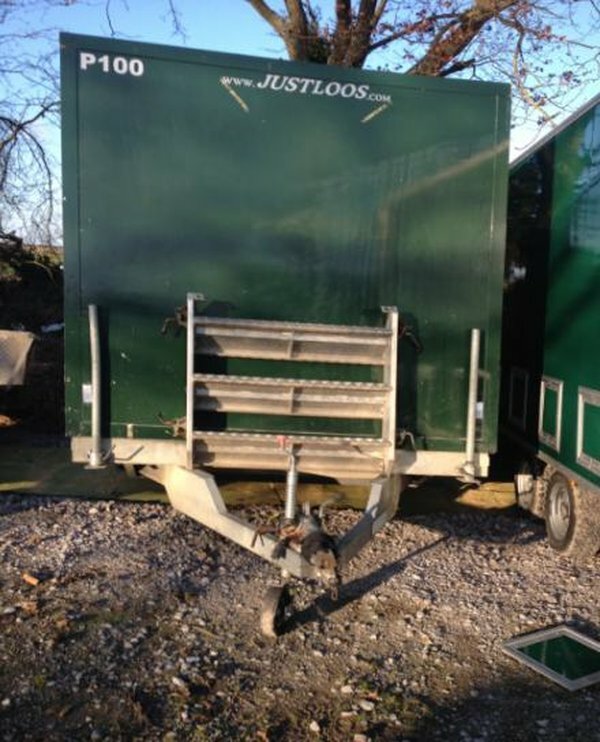 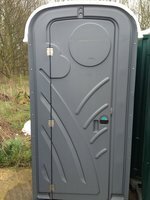 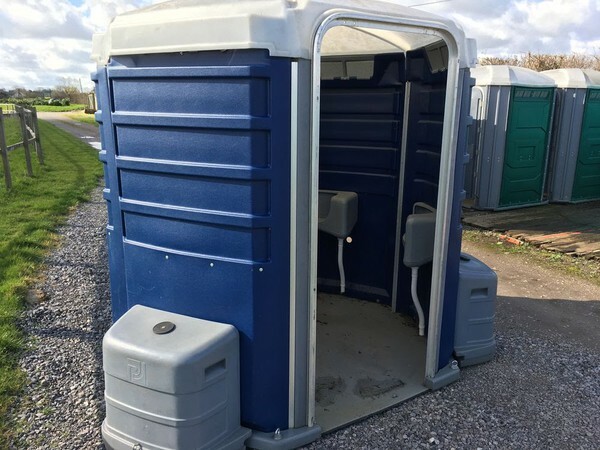 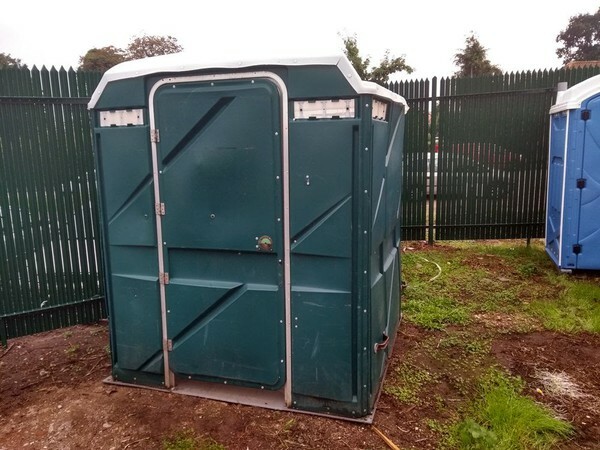 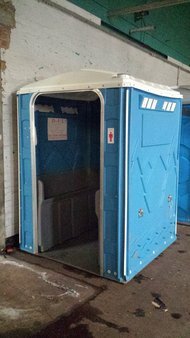 These urinal trailers have 22 porcelain urinals inside internal waste pipe which runs to the back of the unit and through the floor into the waste tank which in located between the chassis rails of the trailer, the waste tank has a 40mm waste pipe which can be used to run the unit to mains. 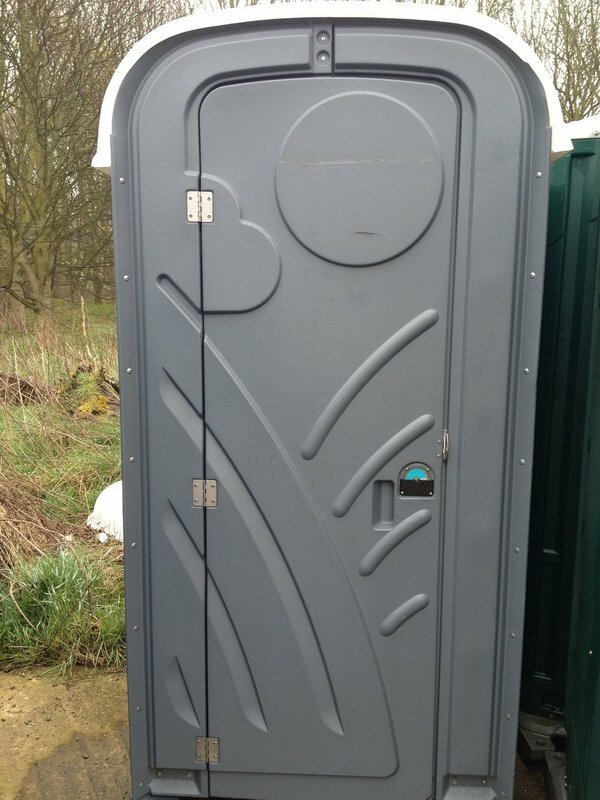 Sections for use are of a total of 12-15 gents. 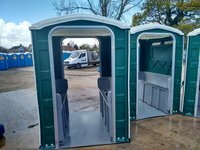 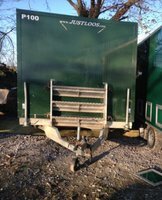 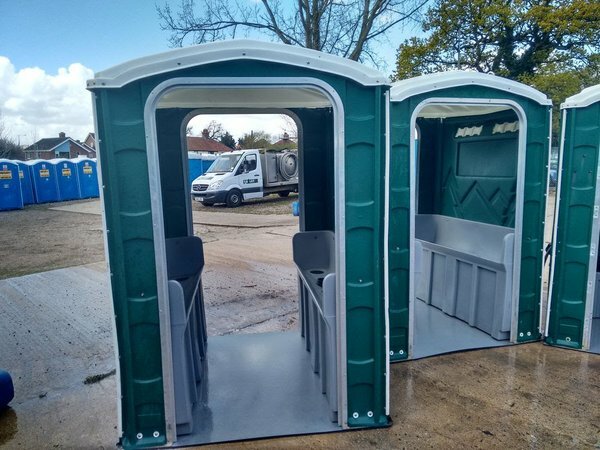 Anti bacterial hand wipe system, fully skirted stabilising jacks placed on the front, I have two spare jacks that could also be mounted at the rear of the trailer. 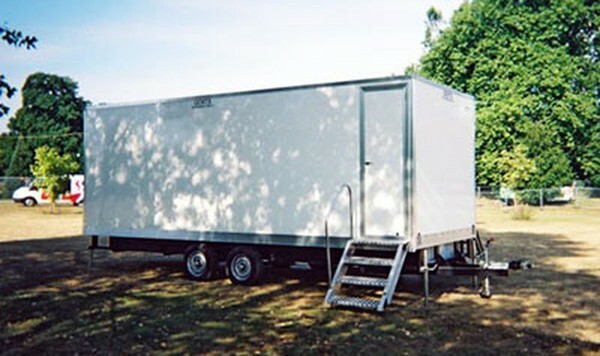 Also lighting can be connected. 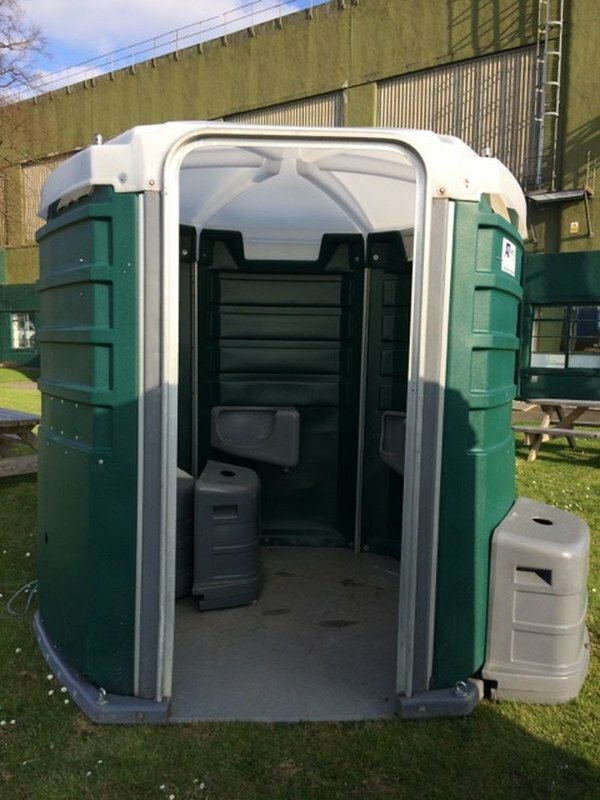 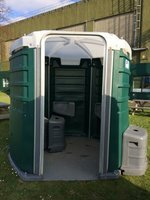 Very suitable for music festivals camping and larger outdoor events. 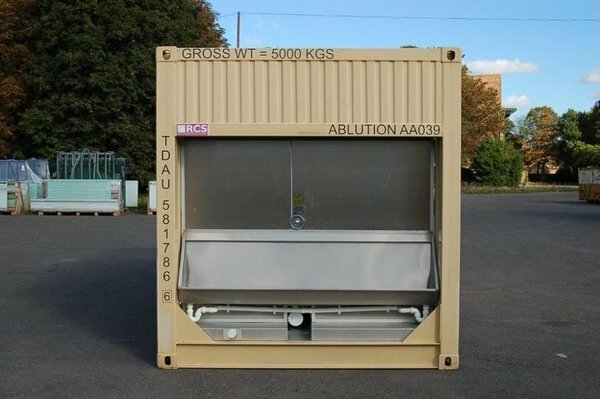 The elsan tank in the pictures is included in this deal. 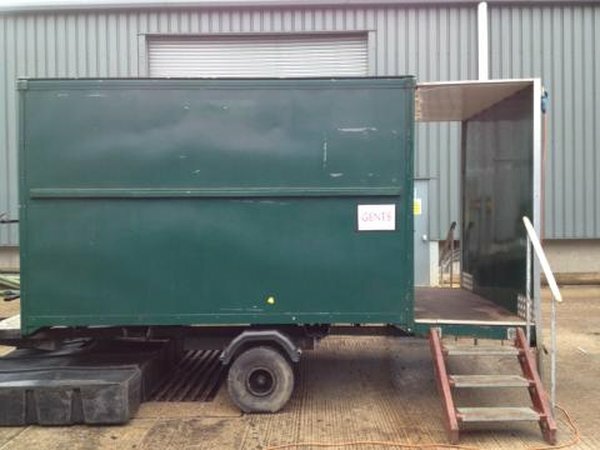 Tyres are also in good condition.